I conducted radio astronomy research with Professor Jeffrey Peterson at Carnegie Mellon University. Through research, I have learned to tackle various tasks, accomplish goals in collaborative groups and countless life skills. Professor Peterson has pushed me to grow and learn independently by giving me tasks that were difficult, but achievable. 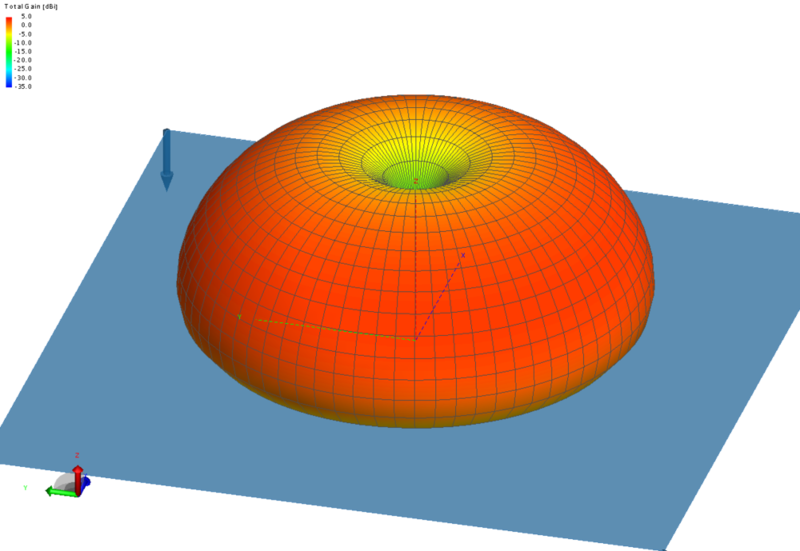 The main focus of my research was to model and simulate antennas. I specifically worked on a 21 cm radio antenna, simulating different sized ground planes to see how it effects the antenna pattern. Below are some pictures that show the actual antenna and a few of the antennas that I have modeled using FEKO electromagnetic software. For more technical details on my project, there is a poster that I completed in the Spring of 2017 that I link to here and a poster that I completed in the Spring of 2018 that I link to here. Along with running various simulations, I assisted in constructing a 12-foot annealing oven during the Summer of 2017. The oven was used to treat aluminum in order to treat ribs that were used as a template for an array of satellite dishes that will be used to detect fast radio bursts. I learned how to weld, plasma cut, and use other methods to manipulate metal. I also acted as a lab assistant, assembling circuit boards and completing a variety of other tasks. 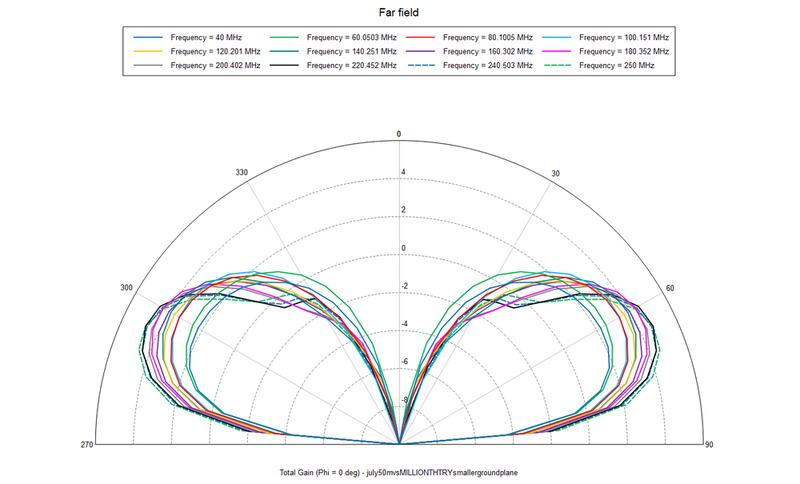 I mainly worked on simulating the high impedance antenna, testing different ground planes with different materials. I also learned how to use EAGLE, which is a schematic design program. I worked for a small bit on designing and assembling radio frequency circuit boards that were used as a base board for antenna disks that receive signals for hydrogen intensity mapping and real-time analysis. I also simulated a variety of different antenna shapes and satellites.